Video games have never been more plentiful and the industry has never been stronger. I don’t know about you but for as much as I love games, there are times that it is daunting to walk into a game store, or down a game aisle of a major retailer and try to decide which game is going to get my hard earned money. And let’s face it, as a full grown adult that works a full time job, writes, and does YouTube; not to mention my family time; it is not only expensive but damn near impossible to get time to play all of the games that are consistently begging for our attention. I break a sweat just thinking about it. Every year it seems that the release calendar fills more and more. The first half of the year used to be the “slow period”, now it’s just as much of a battleground as the Christmas season for major developers and indies alike. Don’t get me wrong, I love where video games are at as a whole. They have never been stronger or more relevant than they are right now in our current landscape. I mean they just saw an 18 percent increase in sales, as an industry, over 2017 to a astounding $43.4 Billion Dollars in 2018 according to the NPD. With all of that competition month-in and month-out there are bound to be winners and losers in the market. Every year we see it, and say it; that game shouldn’t have come out then, or that game would have been better served during this time period. But reality is, there isn’t a great time to release unless you’ve owned that time slot of years upon year and your fans expect it or you are just that big of a game that it doesn’t matter when you release it. We are always going to be bound and determined to see games that take price cuts early to try and capture what sales they were expected to do at the full $60 price tag. Has there ever been a game in history that has seen a development cycle quite like Crackdown 3? While I know I have personally anticipated this title, it feels destined for good reviews and reception but despite any effort made, it will never be great. On top of that every Microsoft Exclusive is bound to sell less than stellar thanks to the incredible value that keeps giving month after month; GamePass. 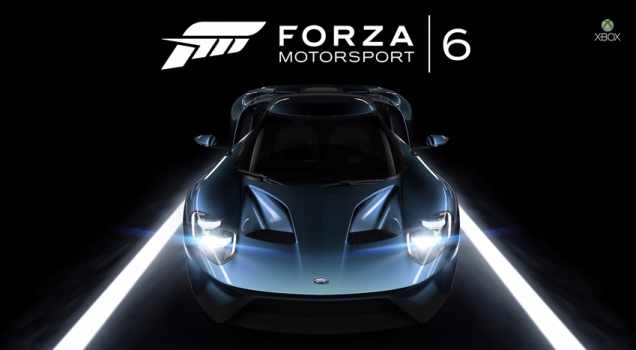 With GamePass and the ability to download the game even as you read this article so you are ready to go on day one, the ability to pay $9.99 a month and have access to all exclusive games on the Xbox One, as well as some other extremely solid titles it’s hard to imagine getting the game any other way. Lastly, it launches on February 15th, or as I like to call it “the Great Game War 2019”. There are simply too many games that are releasing this day and there is no possible way that all of them are successful. With the reasons mentioned above, coupled with releasing on the worst possible day in 2019 look for this one to be a top candidate for a price cut in the first month of release. 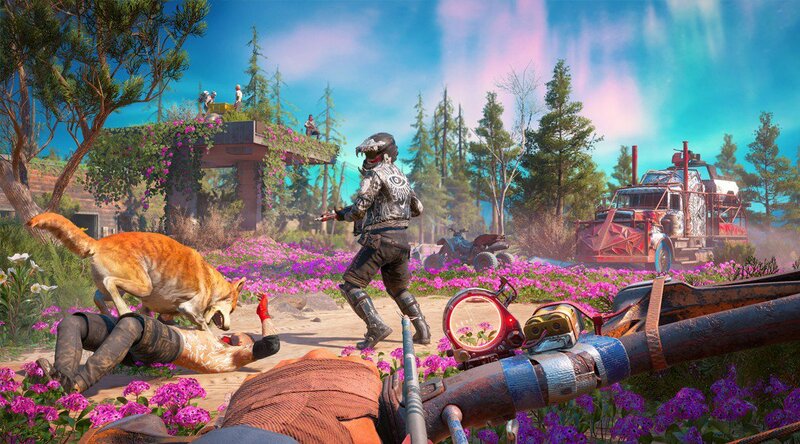 The second game from “the Great Game War 2019”, Far Cry: New Dawn is a follow up to Far Cry 5 which launched just a year ago. 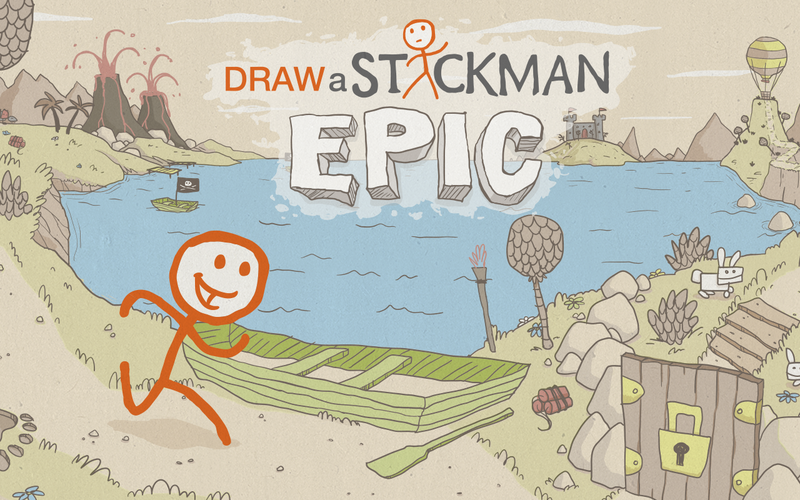 Instead of electing to do downloadable content, instead Ubisoft decided to capitalize on a brand new title. That is the games biggest problem. 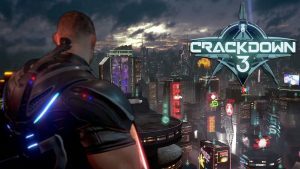 It’s not that it doesn’t look interesting with two antagonist, not that they made changes to be over the top more than ever, but that Ubisoft is turning it into what we came to expect with another franchise from them – Assassin’s Creed. It wasn’t that Assassin’s Creed was ever a bad set of games (except Unity; that was awful) but by being released yearly it inundated the market. Eventually people stopped paying attention. Far Cry: New Dawn looks like fun and is building off of one of the better Far Cry stories, Far Cry 5. It might not match that of Far Cry 3, but it does a great job in it’s own right. With just getting Far Cry 5 last year, New Dawn is that big game that no one is talking about, and that’s never a good thing. New Dawn is another title that will be overlooked on the 15th. Save your pennies and avoid this one on launch day. Devil May Cry 5 looks awesome. 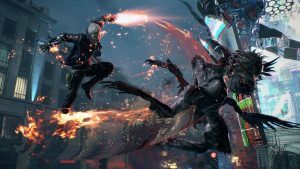 Dante is making a return for the next iteration, even while keeping a similar style from DMC (remake), but the game looks to be reverting back to its roots and making fans happy about the direction again. It just doesn’t seem to be drawing the type of hype that a game like this should. Not to mention, like every other game on this list, it is surrounded by the likes of The Division 2 and Seikro: Shadows Die Twice. Both of which are drawing a lot of praise and hype from major outlets and fans alike. Devil May Cry 5 will undoubtedly be a solid title. They always are. However, this is one of those games that is a product of the timing because in my opinion it wouldn’t have made the list later in the spring. 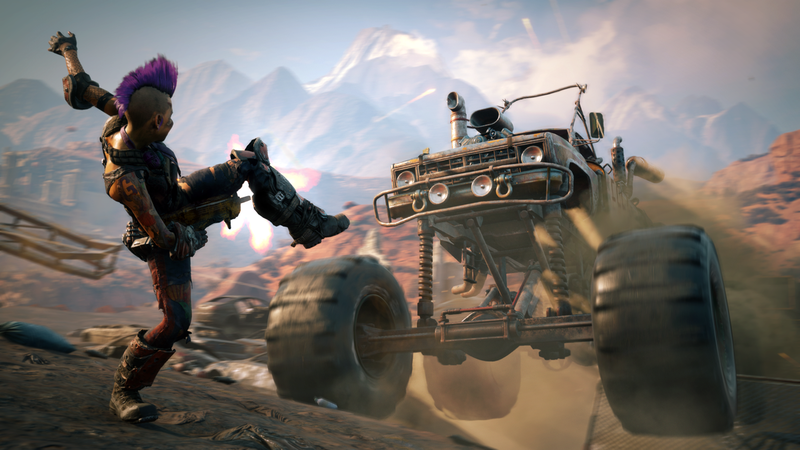 Rage 2 is an interesting title as it looks drastically different from the first game. It’s an oddity, one that before it was leaked last year just before E3 was a game that I don’t think anyone ever saw coming. It’s just one of those games that is way too late in releasing at this time. I mean, it is 9 years after the first title and it wasn’t even like Rage was big to begin with. 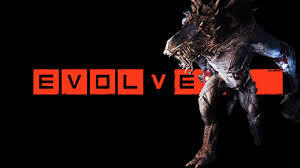 It had solid shooting mechanics and solid gameplay in general but it just was a mediocre game at best. I don’t know if any release window this year could even save this title; there isn’t a lot scheduled at this time around it. However, Days Gone releases a couple of weeks prior and with many games still without launch dates in 2019, May could be a prime month. Even if it isn’t surrounded by the biggest and best in 2019 I just don’t know that this game is anything more than a backlog title at best. Wolfentein 2 didn’t sell all that well despite being a very solid game. As far as story telling goes there were few games in 2018 that could match that of Wolfenstein 2. It was gritty, tough as hell, and brutal. I mean that dog scene to start the game has haunted me since the day I first played it. 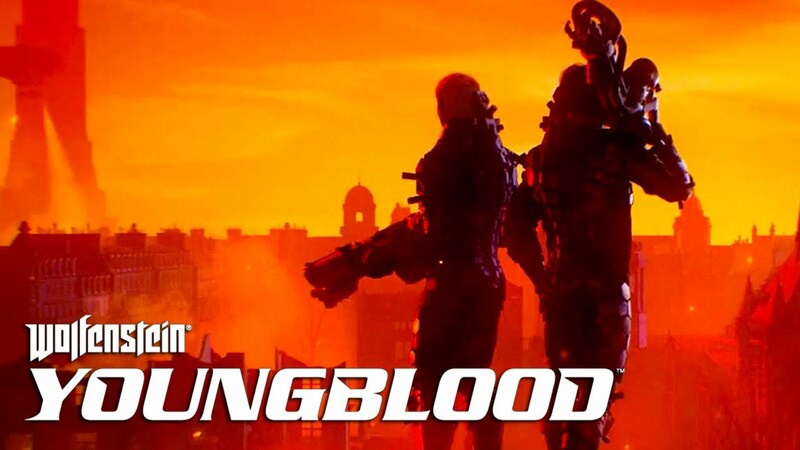 Youngblood is furthering the Wolfenstein 2 story line by building on BJ’s tale with his twin daughters continuing the revolution. 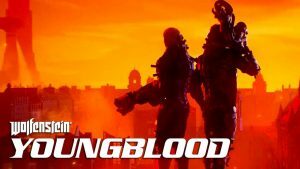 Even though it isn’t a full priced release, which does bode well for it as a title, it looks like it will follow in the footsteps of Wolfenstein 1’s spinoff Old Blood. Another budget release that struggled to gain traction. Wolfenstein is some of the finest gaming of this generation, reinventing what it once was and making something truly special, but it just hasn’t gained the following needed to believe in this future generation. Wait a couple months and grab this on a $15 or less sale. A couple thoughts here: Devil May Cry 5 will end up being one of the best games of 2019 so I’d argue it will be absolutely worth buying at launch. Also I don’t know where you’re looking but there has been hype for DMC5 since it was announced and has had just as much as Sekiro. If anything The Division 2 is the game out of those 3 that has muted hype from people. Far Cry New Dawn and Wolfenstein Youngblood aren’t even full priced games with one being $30 and the other $40. 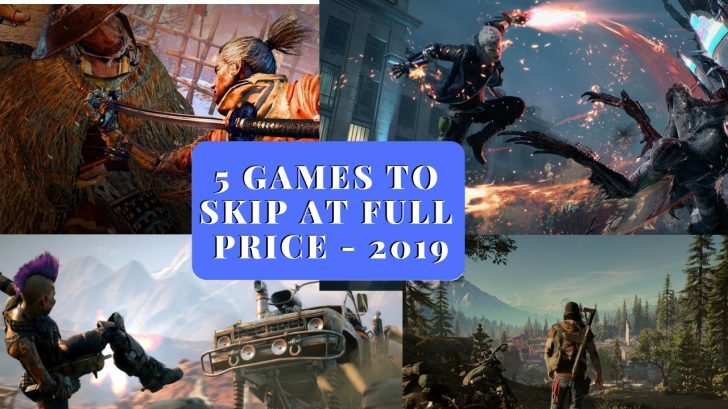 It’s too soon to speak about any of these games as they aren’t out but at least they recognize that they aren’t offering as much content and have chosen to release at lower price points.